Learning for ourselves that the restored gospel of Jesus Christ is true can be one of the greatest and most joyful experiences in life. These personal experiences with the Lord prepared Nephi for the adversity and challenges he would soon face. They enabled him to stand strong even when others in his family were struggling. He could do this because he had learned for himself and he knew for himself. 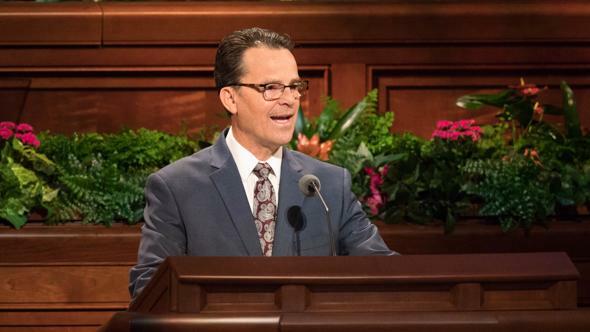 He had been blessed with his own testimony. Similar to Nephi, the Prophet Joseph Smith was also “exceedingly young” when his “mind was called up to serious reflection” about spiritual truths. For Joseph, it was a time of “great uneasiness,” being surrounded by conflicting and confusing messages about religion. He wanted to know which church was right.10 Inspired by these words in the Bible, “If any of you lack wisdom, let him ask of God,”11 he acted for himself to find an answer. On a beautiful morning in the spring of 1820, he entered a grove of trees and knelt in prayer. Because of his faith and because God had a special work for him to do, Joseph received a glorious vision of God the Father and His Son, Jesus Christ, and learned for himself what he was to do. 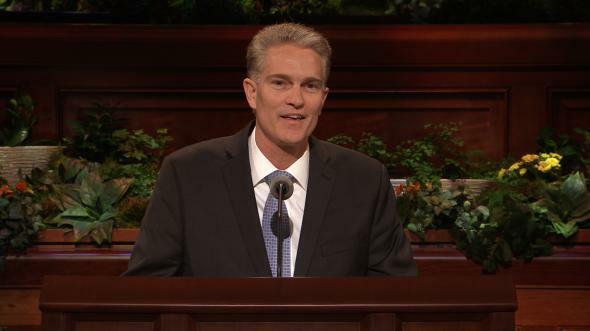 Do you see in Joseph’s experience a pattern you could apply in gaining or strengthening your own testimony? Joseph allowed the scriptures to penetrate his heart. He pondered them deeply and applied them to his own situation. He then acted on what he had learned. The result was the glorious First Vision—and everything that came after it. This Church quite literally was founded on the principle that anyone—including a 14-year-old farm boy—can “ask of God” and receive an answer to his prayers. So What Is a Testimony? We often hear members of the Church say that their testimony of the gospel is their most prized possession. It is a sacred gift from God that comes to us by the power of the Holy Ghost. It is the calm, unwavering certainty we receive as we study, pray, and live the gospel. It is the feeling of the Holy Ghost bearing witness to our souls that what we are learning and doing is right. Some people speak of a testimony as if it were a light switch—it’s either on or off; you either have a testimony, or you do not. In reality, a testimony is more like a tree that passes through various stages of growth and development. Some of the tallest trees on earth are found in Redwood National Park in the western United States. When you stand at the base of these massive trees, it is amazing to think that each one grew from a tiny seed. So it is with our testimonies. Although they may begin with a single spiritual experience, they grow and develop over time through constant nourishment and frequent spiritual encounters. This is often how a testimony begins: with sacred, enlightening, assuring feelings that demonstrate to us that the word of God is true. However, as wonderful as these feelings are, they are only the beginning. Your work to grow your testimony is not done—any more than the work of growing a redwood tree is done when the first tiny sprout pokes out of the ground. If we ignore or neglect these early spiritual promptings, if we do not nurture them by continuing to study the scriptures and pray and by seeking more experiences with the Spirit, our feelings will fade and our testimonies will diminish. 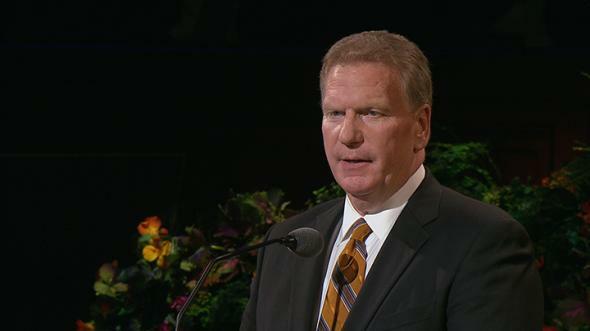 My own testimony began as I studied and pondered the teachings found in the Book of Mormon. As I knelt down to ask God in humble prayer, the Holy Ghost testified to my soul that what I was reading was true. 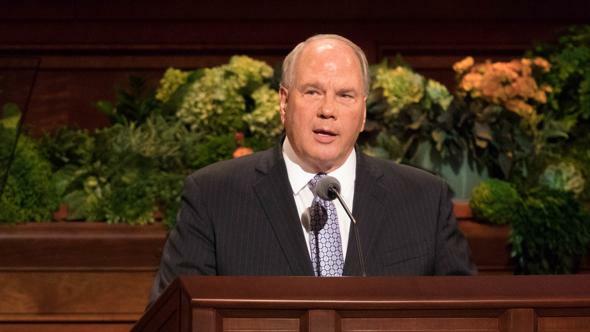 This early witness became the catalyst for my testimony of many other gospel truths, for, as President Monson taught: “When we know the Book of Mormon is true, then it follows that Joseph Smith was indeed a prophet and that he saw God the Eternal Father and His Son, Jesus Christ. It also follows that the gospel was restored in these latter days through Joseph Smith—including the restoration of both the Aaronic and Melchizedek Priesthoods.”15 Since that day, I have had many sacred experiences with the Holy Ghost that have reaffirmed to me that Jesus Christ is the Savior of the world and that His restored gospel is true. With Alma, I can say with certainty that I know these things of myself. My young friends, now is the time and today is the day to learn or reaffirm for ourselves that the gospel is true. Each of us has an important work to do. To accomplish that work, and to be protected from worldly influences that seem to be constantly looming, we must have the faith of Alma, Nephi, and young Joseph Smith to obtain and develop our own testimony. 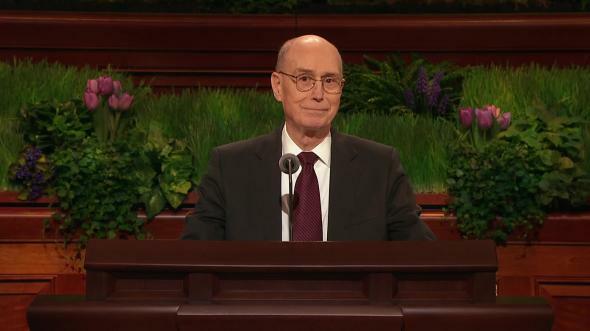 Like the young deacon I spoke of earlier, I admire President Monson for his testimony. 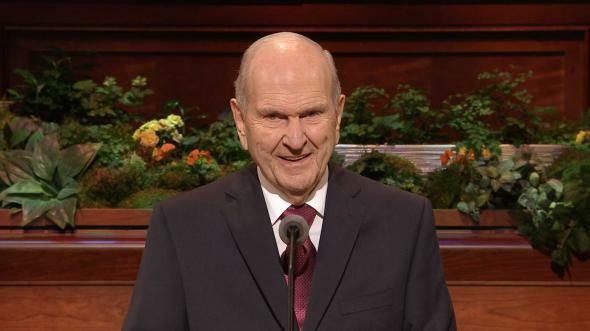 It is like a towering redwood, yet even President Monson’s testimony had to grow and develop over time. We can come to know for ourselves, just as President Monson has, that Jesus Christ is our Savior and the Redeemer of the world, that Joseph Smith is the prophet of the Restoration, including the restoration of the priesthood of God. We bear that holy priesthood. May we learn these things and know them for ourselves is my humble prayer in the sacred name of Jesus Christ, amen. 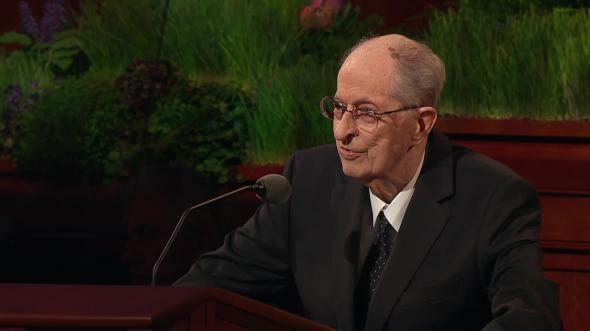 Thomas S. Monson, “Dare to Stand Alone,” Ensign or Liahona, Nov. 2011, 62. Thomas S. Monson, Ensign or Liahona, Nov. 2011, 67.